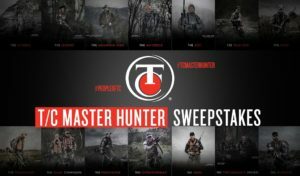 Thompson/Center Arms announced that it launched its new “T/C Master Hunter” Facebook sweep- stakes back on March 15, 2018. The sweepstakes began on March 15, 2018 at 11:59 p.m. (EST) and ends on August 22, 2018 at 11:59 p.m. (EST). 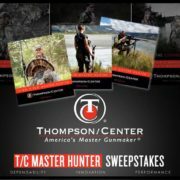 Thompson/Center will give away a T/C CompassTM rifle to one winner each month over the course of the sweepstakes term. 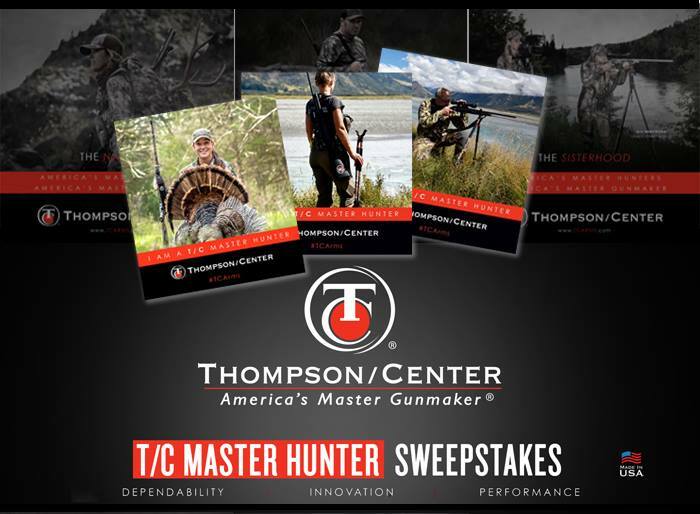 Thompson/Center fans are encouraged to locate the T/C Master Hunter picture profile frame on the Thompson/Center Facebook Page and follow the instructions in the official Rules to enter the sweepstakes. No purchase is necessary to enter to win.